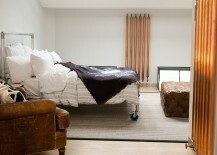 Spicing up things in the bedroom – that has a completely different connotation for a design lover! 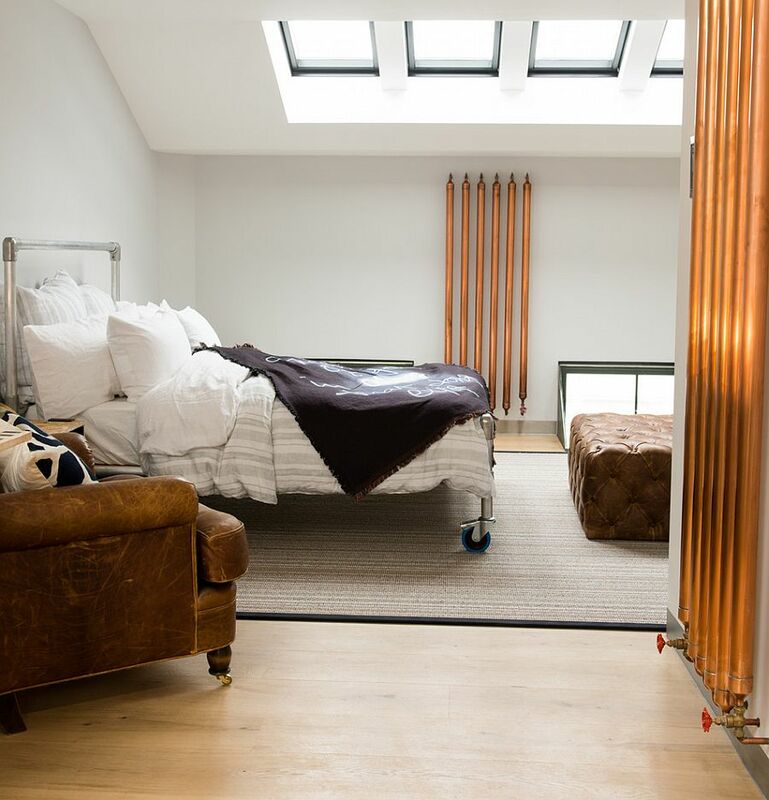 It is all about staying in touch with the latest decorating trends while thinking out-of-the-box and throwing in a curve ball once in a while. 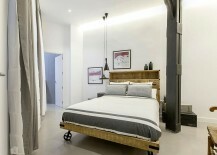 This is often done using a switch in the color scheme, style and accessories. 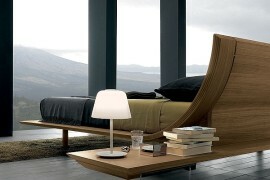 But today, we suggest a change in the central piece of your bedroom that defines the entire space – the bed. 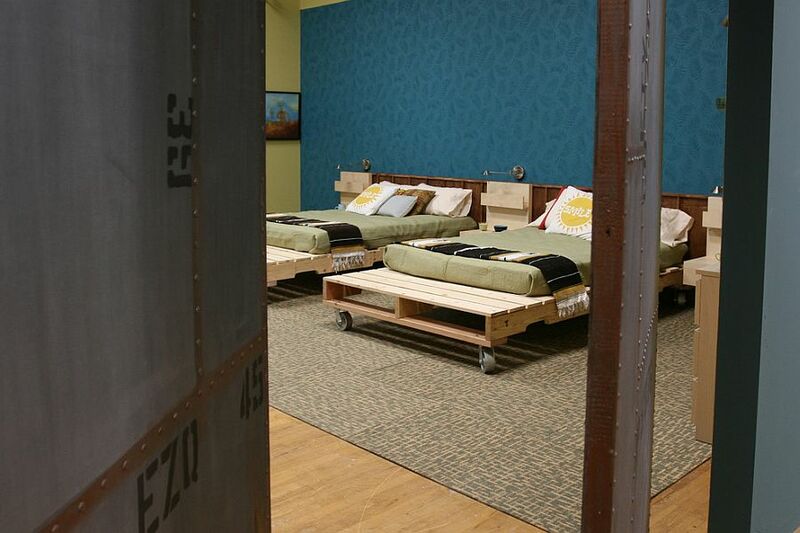 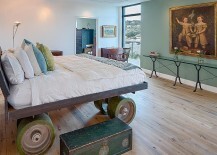 It is time to roll in an entirely different dimension by bringing home a bed on wheels! 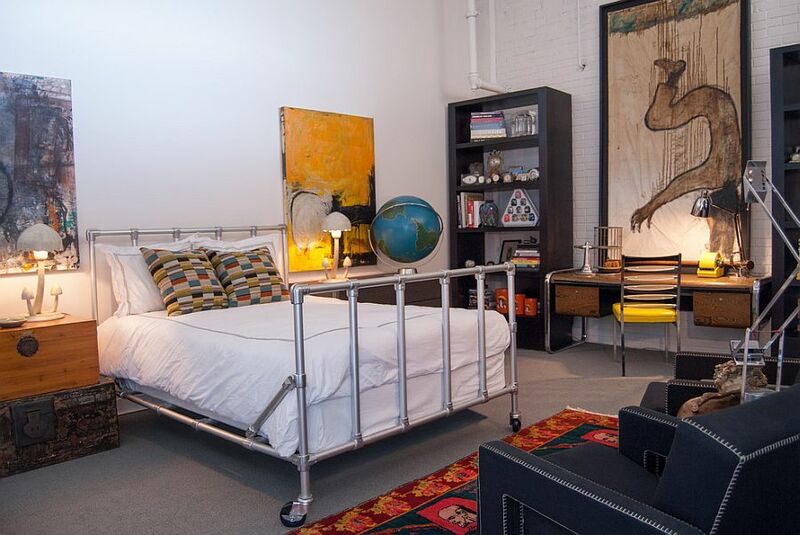 Yup, a platform bed on casters is not for everyone, and some even might sneer at the idea of a bed that is anything but traditional in its form. 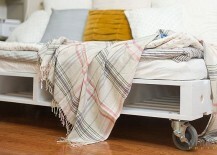 But beds on wheels bring along with them a unique range of advantages that range from mobility to exclusivity. 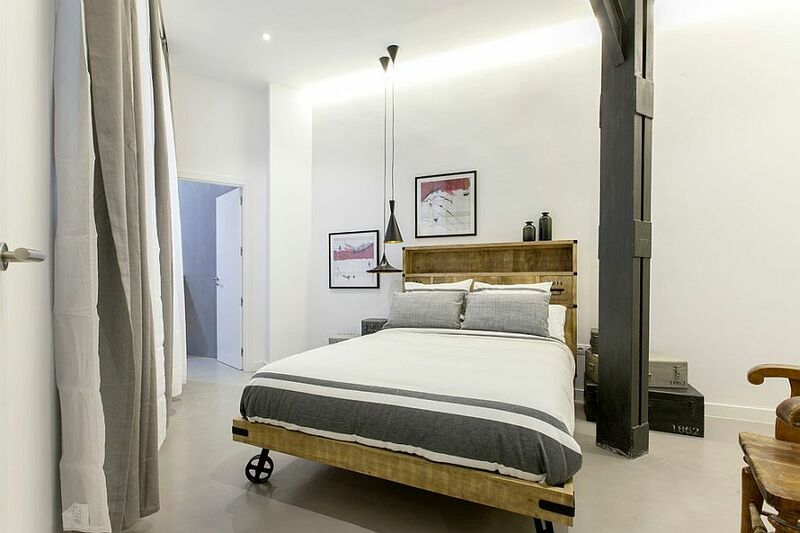 Some homeowners turn to them out of necessity and others use them to give their second bedroom or guestroom a quirky makeover; but irrespective of the motive, they sure seem to be making waves in recent times! 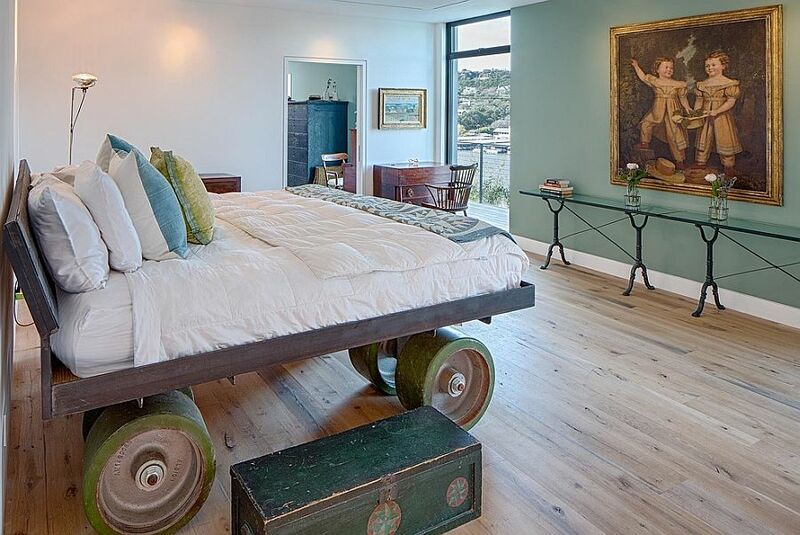 The industrial bedroom does feel like the perfect fit for a bed with casters, and that should barely be surprising, as the very trend of décor on wheels originated from giant carts and tables in an industrial setup. 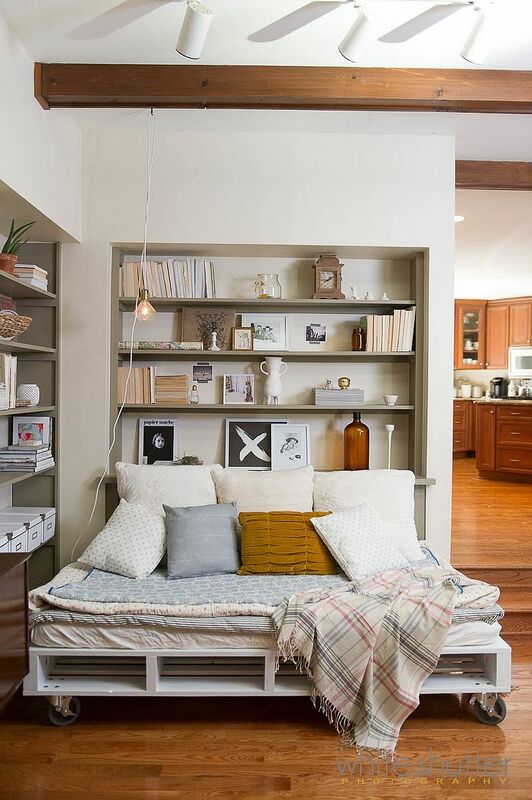 There are plenty of different ways in which you can approach this without actually committing to the industrial style fully. 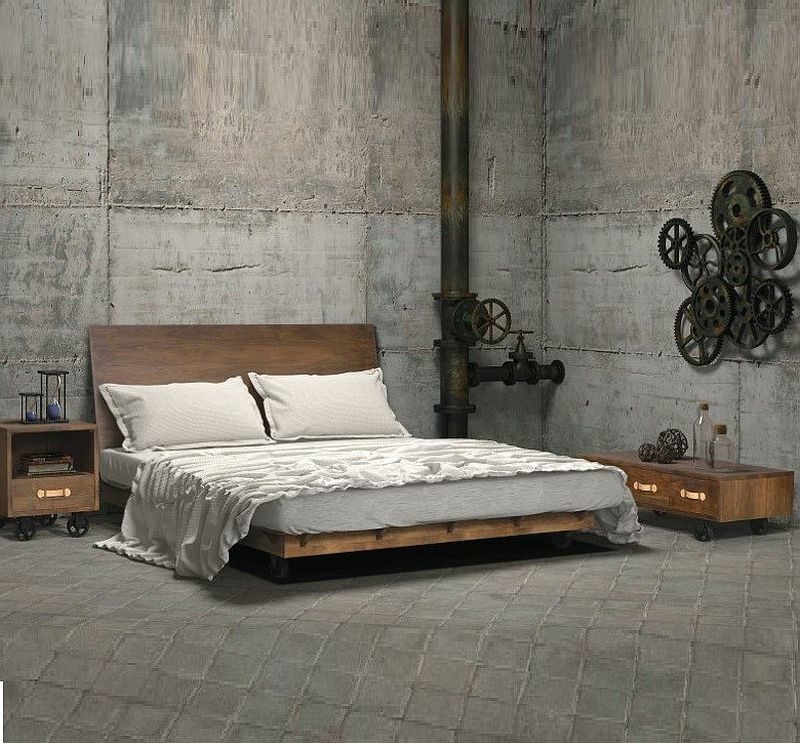 A platform bed with wheels in a minimal bedroom marries the simplicity of industrial style with contemporary aesthetics while taking out the cold, edgy aura. 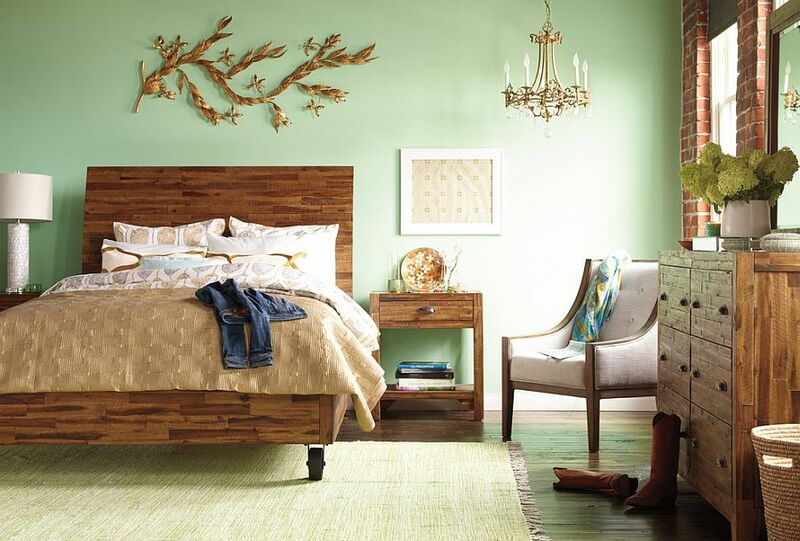 Adding plush bedding and cozy textures further gives the room a comfy and inviting appeal. 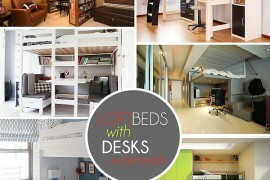 The biggest advantage of beds on wheels is obviously the practical perks that they offer. 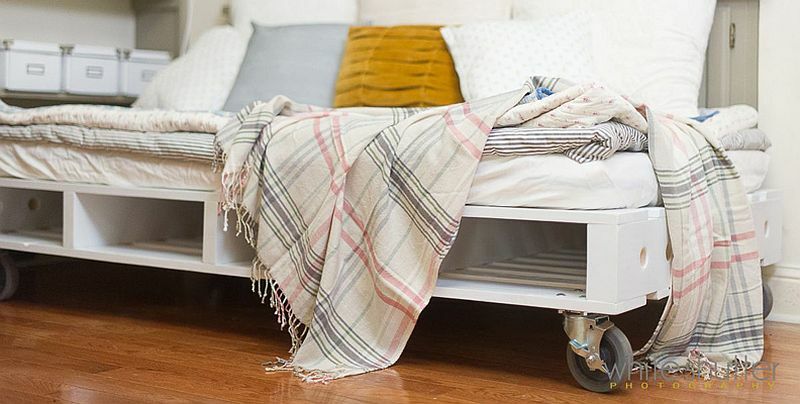 Many homeowners value furniture that can be moved easily, and when you have a home office that doubles as guest room or you like to redecorate the bedroom frequently, then a bed on casters does help immensely. 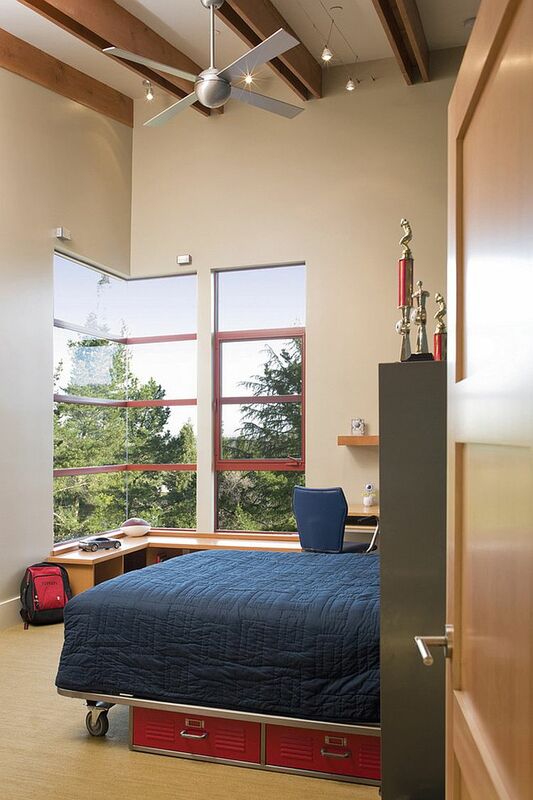 Then there are those who might want to wheel their bed into the large patio or balcony connected with their master bedroom to take in the view on a cool summer evening! 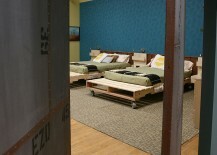 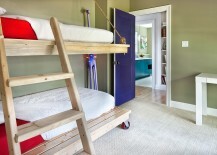 As some of the awesome beds below showcase, a bedroom built around a bed with casters can be both classy and cozy. 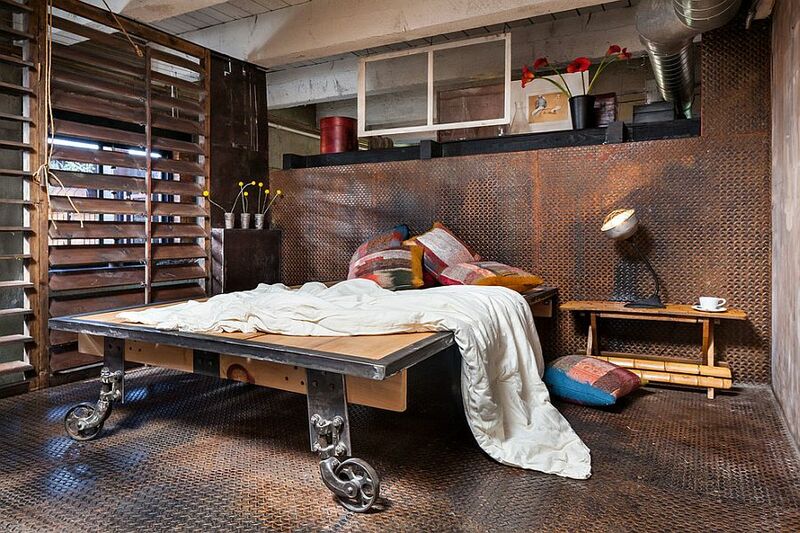 When Space Is a Premium! 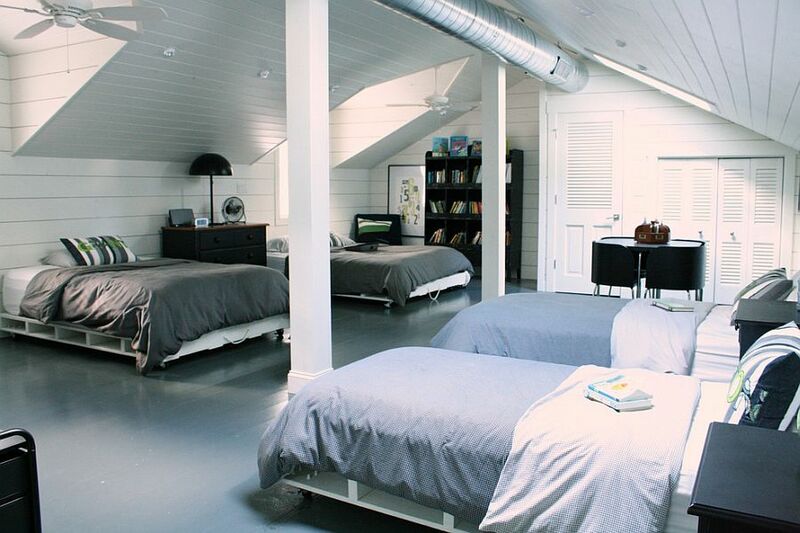 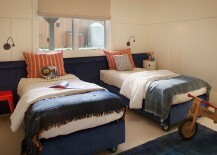 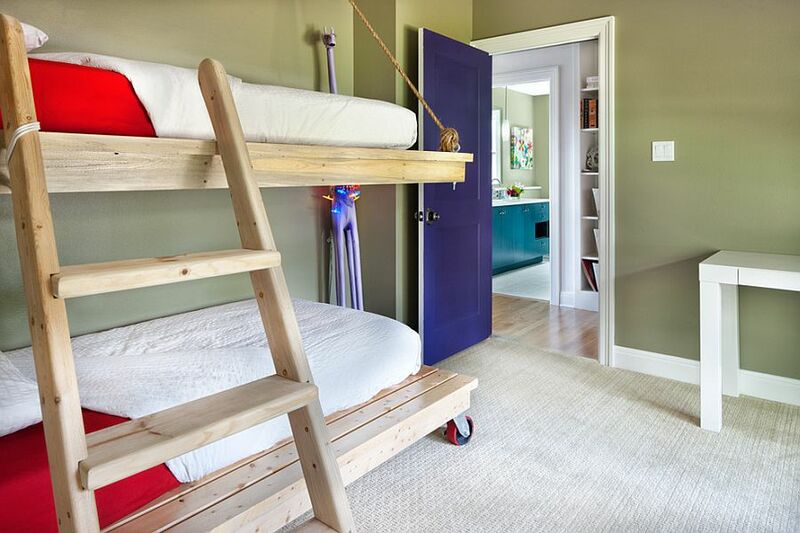 Bunk beds on casters, multiple beds on wheels and a bunkroom filled with décor that is adaptable and easy to move around – if you are a parent with 3 or 4 boys in the house, then you will surely appreciate the value of these versatile wonders! While beds on wheels do not disappear into the wall like Murphy beds, they allow you to easily rearrange the room and turn a bedroom into a study area or playroom without too much fuss.